This article is 1864 days old. 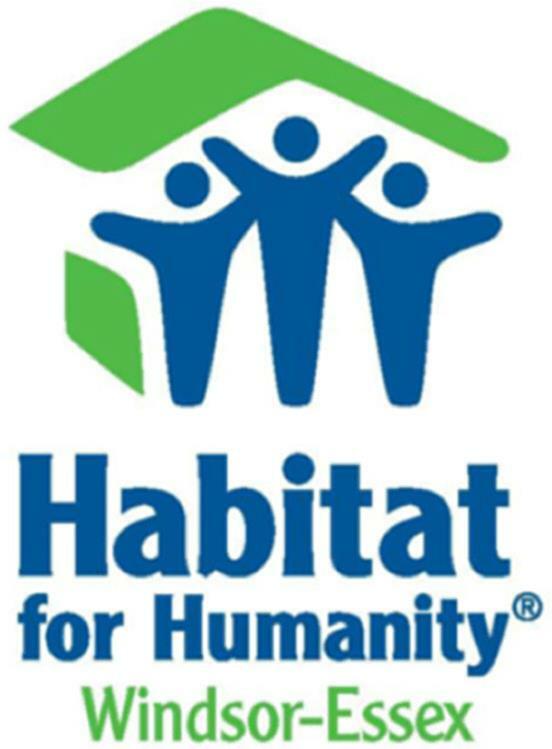 Habitat for Humanity Windsor-Essex is currently seeking nominations for new Board Members with governance experience in the non-profit sector. While this experience is preferred, it is not necessarily a requirement. All Board applicants must be the age of majority in Windsor-Essex County (18+), reside in Windsor-Essex County, commit to one monthly (evening) Board meeting and potential committee work. Successful applicants will be required to provide a clean vulnerable sector police clearance from the municipality in which they reside. Interested candidates are asked to submit a resume including an outline of their professional, educational and community experience no later than Friday March 28th. For more information or to submit an application you can email: [email protected] noting “Board Application” in the subject line.